After a long journey, LUUV Forward GmbH is proud to announce that the Indiegogo -and Kickstarter-backed LUUV products, solidLUUV and ultraLUUV ACTION are finally available. So far LUUV has shipped products to backers in over 60 countries worldwide with continued strong demand. Thus, after initiating negotiations with investor groups in April 2016, LUUV succesfully secured additional financing. As the company is now moving into regular sales, they give potential customers a last chance to avail of their pre-order pricing, with shipping in February. LUUV has developed the world’s most advanced steadycams that revolutionise filming. “The videography market as a whole is transforming and LUUV is at the fore, pushing innovation. Professionals and content consumers demand higher quality and we are striving everyday to meet that demand. 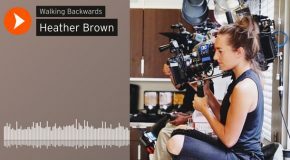 Innovation is key to making that cinematic video accessible to all video makers. We are living in a different era and those who do not realise the urgency to adapt to change can expect to be left behind. Customers now expect a smoother experience,” commented Felix Kochbeck, CEO at LUUV Forward GmbH. 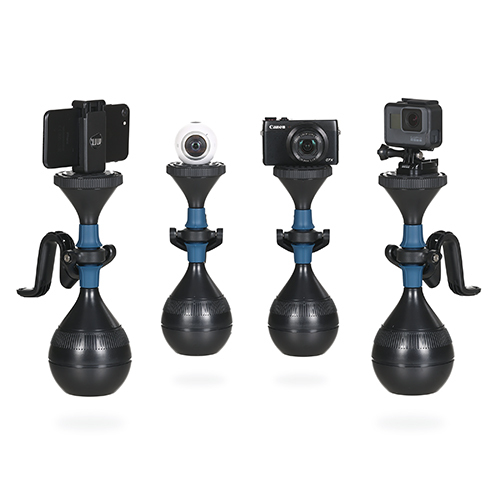 solidLUUV is a professional, mechanical steadycam for all action cameras, smartphones, compact and 360° cameras, up to 500g. solidLUUV is robust, weather-proof, user-friendly, contains innovative features such as Up&Down mode, Plug & Play and is designed with the user in mind. solidLUUV is for the new generation of filmmakers. ultraLUUV ACTION is the world‘s first 2×3-axis stabilizer and combines the technology of solidLUUV with the LUUV ACTION GIMBAL. 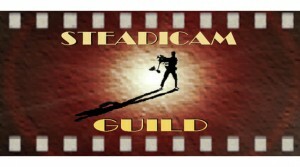 ultraLUUV ACTION is the most professional steadycam on the market. 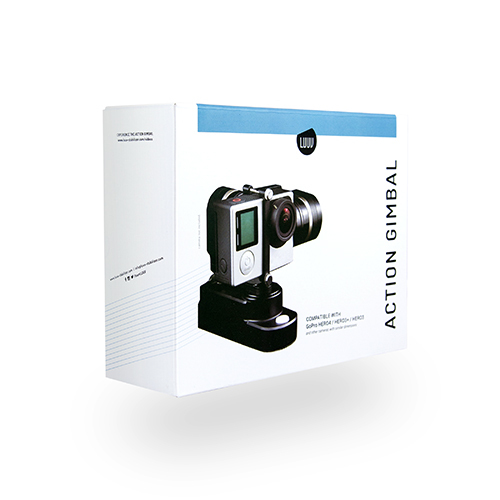 Create smooth, floating footage and capture cinematic quality videos, with one hand. Revolutionary, cinematic next-level stabilization. The camera stabilizer market is growing rapidly, with companies like GoPro and Sony quickly jumping on board. Video marketing, as well as personal videos, including live-streaming are now a main fixture in our newsfeeds, with 87% of marketers now using video in their marketing strategy. 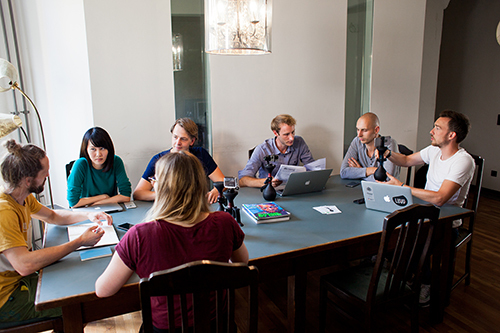 Video production is also expensive and drastically increases a marketing budget. Many social media personalities, such as video bloggers or action sports semi-professionals, are also marketing with video without the budget that large corporations can afford. 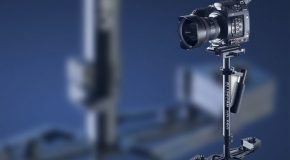 Having an affordable stabilizer that creates professional and cinematic footage with your camera, smartphone, or 360° camera has now become a necessity for marketing, more than a luxury. 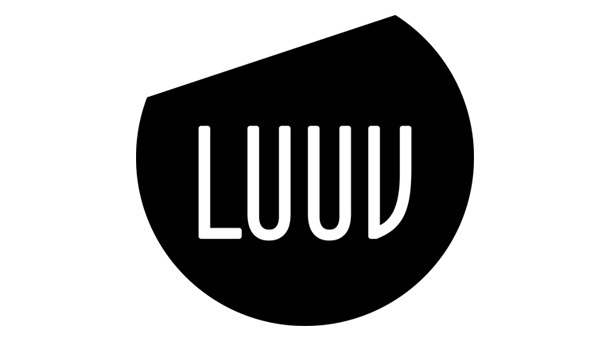 LUUV is a Berlin-based hardware startup and responsible for creating award-winning camera stabilizers, for different market sectors.